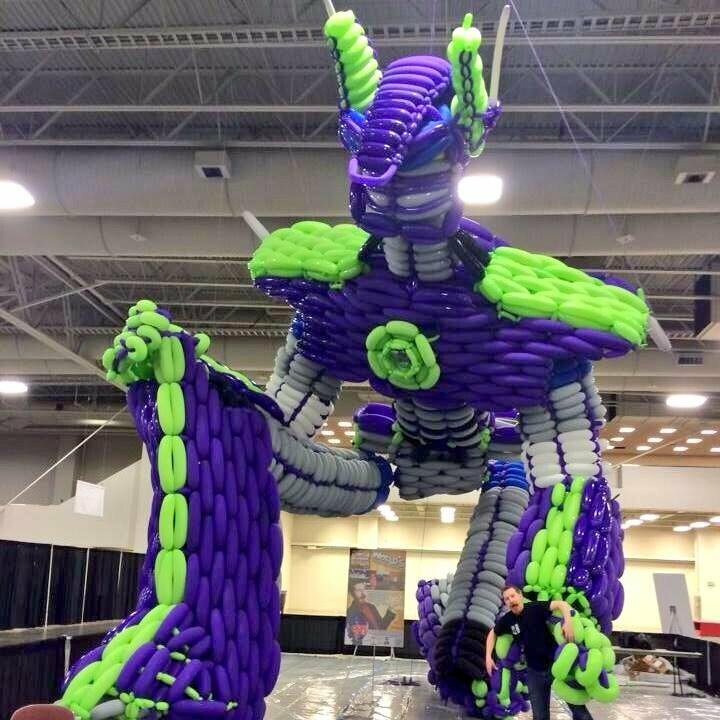 Balloon artist John Reid built this huge balloon sculpture for this year’s Salt Lake City Comic Con. 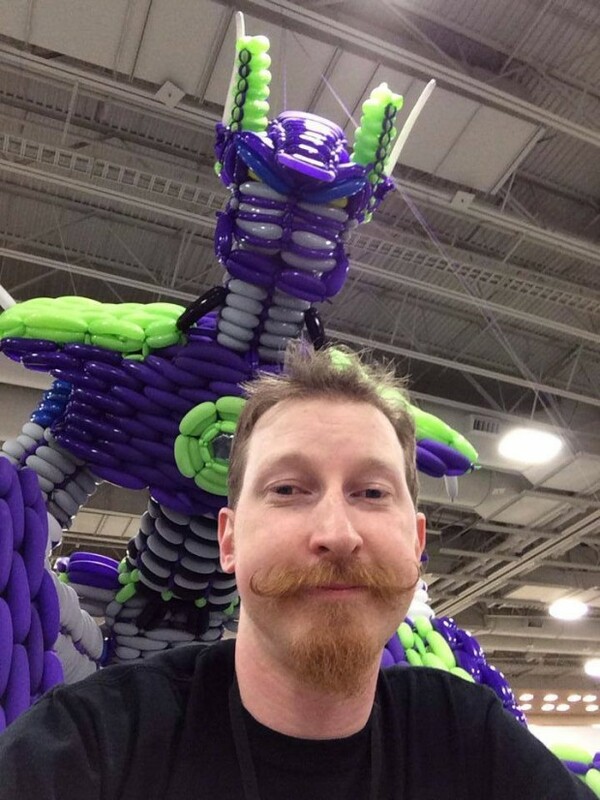 He says that it’s the largest balloon sculpture ever built by a single person. It is certainly the most vulnerable Transformer ever. One pinprick and the Decepticons win. Guinness World Records has not given John the title just yet, but record observers were on hand to watch Reid. Good thing that Reid made a time-lapse video. That should help him secure the Guinness record. This sculpture is an impressive 50 feet-tall and made of a crazy 4,302 balloons. It is so huge that it can’t even stand in the convention center upright. This thing took Reid 42 hours to build. It left him and the visitors breathless. 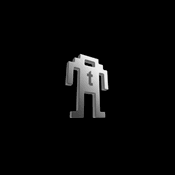 Mostly him.